Looking for FIAT car parts and accessories near St. Paul, Minnesota? Schmelz Countryside FIAT has everything you need to fix up, soup up, and deck out your FIAT vehicle. 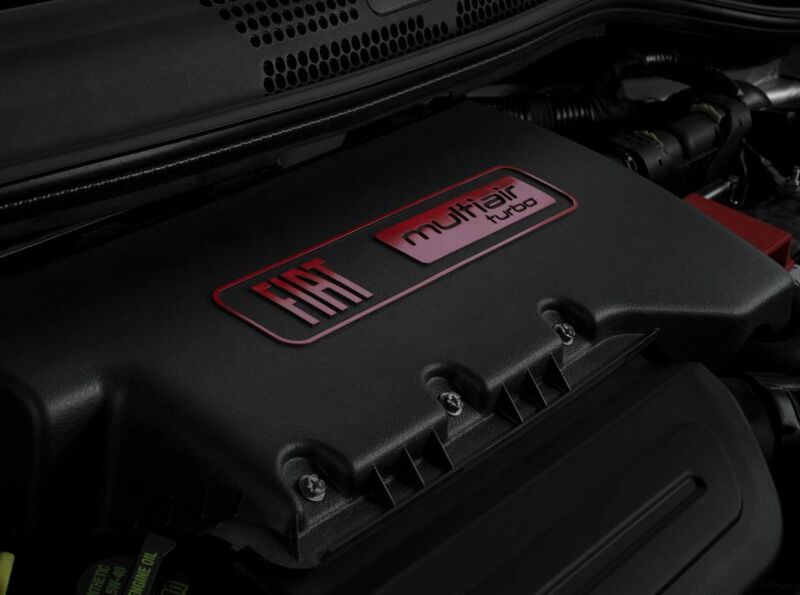 Choosing to use high-quality car parts for your FIAT vehicle is essential to its longevity and performance and that’s why we carry a comprehensive selection of genuine Mopar FIAT car parts and vehicle accessories. We also do our best to keep prices down by frequently offering car parts discounts and rebate opportunities so you can customize your FIAT car without breaking the bank. To find out what we have in stock feel free to give our auto parts center a call or stop by to speak with a car parts specialist at our location in the St. Paul, Minnesota. Our car parts department is fully stocked with the finest FIAT parts ranging from ignition coils to brake pads. We also offer great deals on Mopar wiper blades, all-weather mats, vehicle cargo liners, and FIAT batteries in addition to accessories such as our air deflectors and end covers. Whether you need to replace a worn part or you want to take your FIAT car to the next level with upgraded accessories, we’ve got you covered. 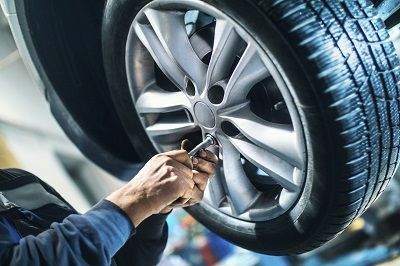 Our parts specialist and auto service technicians are highly skilled and their wealth of knowledge will allow you to find the answers to all your FIAT car parts questions. At Schmelz Countryside FIAT we are proud to have served St. Paul, MN and its surrounding areas for years and we look forward to serving you next. If you know the auto part that you want, just fill out our convenient online form to place your order. To learn more about our FIAT parts and other auto accessories, give us a call today at the number listed below or visit us in person at our FIAT dealership. Schmelz Countryside FIAT is located just a short drive away from St. Paul, MN.